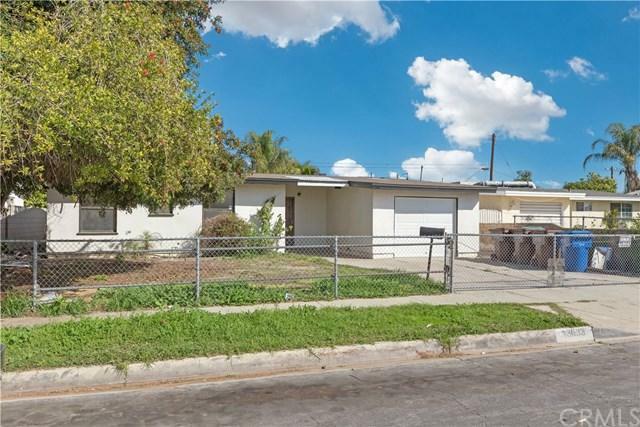 Come and tour this newly remodeled home in the city of La Puente. 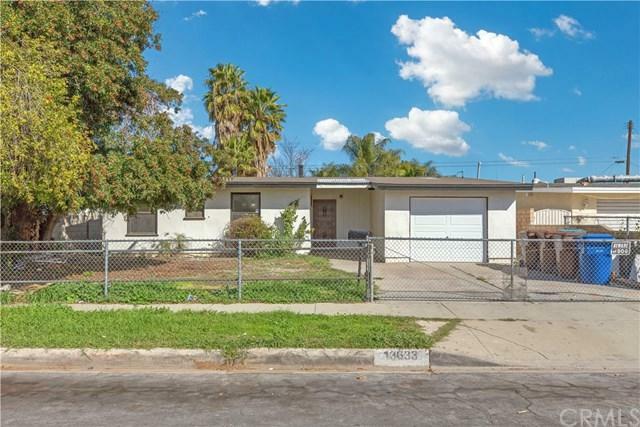 This lovely single-story home sits on 6,381 s.f. lot and features 5 bedrooms and 2 bathrooms with 1,543 s.f. living space. The front yard showcases ample space for gardening, and an attach one car garage. 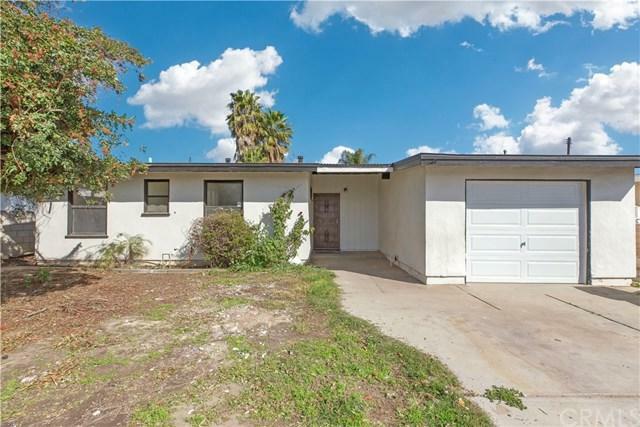 This bright and cheery home features new flooring throughout, remodeled restrooms with beautiful classic tile design, kitchen with new tile flooring, family room with fireplace and an open and spacious living room. The spacious private back yard, with its lush greenery is great for gardening, children to play out back or large family gatherings. 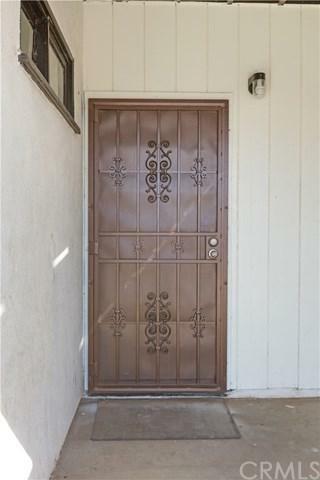 This home is conveniently located close to parks, schools, and the 605 and 10 fwy. Come and visit this lovely home today! Sold by Araceli Tacuba of Century 21 Peak.